The Board of Directors includes an Executive Committee as well as one representative each from Delaware, the District of Columbia, Maryland, Pennsylvania, New Jersey, and New York, and six Members-at-Large. 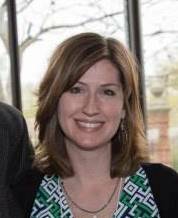 Averie Shaughnessy-Comfort began her time with MAAM as a graduate assistant/intern in August 2016. Since then, she has overseen MAAM’s sponsorship efforts, assisted with conference planning, as well as conference implementation and evaluation. She also planned a Cornerstone™ workshop, “New Ideas for Old Houses”, which focused on engaging communities with historic house museums. Previously, Averie served as Office Manager at the Otsego Land Trust. Her experience also includes interpretation and programming at the Adirondack Experience, development at the Berkshire Museum, and advancement and institutional research for the State University of New York, College of Agriculture and Technology at Cobleskill. Averie holds a B.A. in English-Creative Writing from Saint Vincent College and a M.A. in Museum Studies from the State University of New York, College at Oneonta (Cooperstown Graduate Program). Gretchen Sorin holds a B.A. in American Studies (Rutgers University), an M.A. in Museum Studies (Cooperstown Graduate Program) and a Ph.D. in American history (University at Albany/SUNY). Dr. Sorin has over 35 years of experience in the museum profession consulting with more than 250 museums. She has served as guest curator for many exhibitions including Through the Eyes of Others: African Americans and Identity in American Art; the nationally acclaimed traveling exhibition, Bridges and Boundaries: African Americans and American Jews for the Jewish Museum (NY), and the award-winning Wilderness Cure: Tuberculosis and the Adirondacks for the Adirondack Museum. She is Director and Distinguished Professor of the Cooperstown Graduate Program. Dr. Sorin writes and lectures frequently on African American history and museum practice. From 1999-2006, Michael Cagno served as Executive Director of the Riverfront Renaissance Center for the Art (Millville, NJ). Since 2006, Michael has served as Executive Director of The Noyes Museum of Art of Richard Stockton College. Michael serves on the Board of Trustees of Art Pride New Jersey, and previously served on the board of the New Jersey Association of Museums and as Vice President of the South Jersey Cultural Alliance. Michael has a B.A. in Fine Art from Rowan University, and an M.A. in Museum Management and Graduate Certificate in Arts Administration from Seton Hall University. He shares his passion for the arts as adjunct arts professor at Cumberland County College and Stockton College. Jobi Zink is currently the Registrar at the Rosenbach of the Free Library of Philadelphia. Prior to joining the Rosenbach in 2014, she was at the Jewish Museum of Maryland for 16 years in various capacities including senior collections manager, registrar, building manager, intern wrangler and traveling exhibitions coordinator. Ms. Zink has also worked with the collections at the Smithsonian American Art Museum and the Michael C. Carlos Museum of Art and Archaeology. She holds an M.A. in Art History from American University and a B.A. in Art History from Emory University. Jobi is currently the Vice-Chair of MAAM’s Registrars Committee and a long-time participant in their White Gloves Gang service project. Since 2006 at the BHS a nationally renowned urban history center founded in 1863, Ms. Schwartz oversees major projects including an award-winning Oral History Program; school programs that serve over 15,000 students annually, and In Pursuit of Freedom: The Brooklyn Abolitionists (in partnership with Weeksville Heritage Center and Irondale Ensemble Project). In 2017, Deborah launched a new satellite museum in DUMBO, in the Empire Stores building where the exhibition program will focus on the history of the Brooklyn Waterfront. 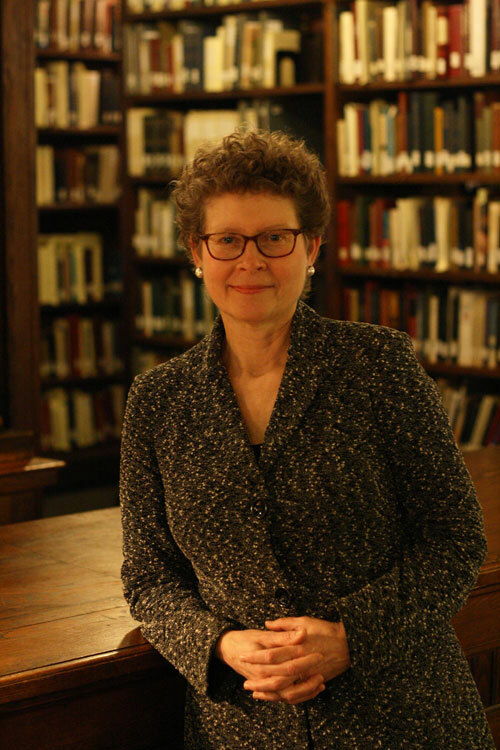 A recognized leader in the field of museum education, she has taught a graduate seminar on museum management for NYU’s Museum Studies Program, lectures at Columbia University Teacher’s College and Bank Street College of Education, and has given workshops on museum leadership in China and the Ukraine. From 2002 to 2006 she served as the Edward John Noble Foundation Deputy Director for Education at the Museum of Modern Art. In 2002, she curated the critically acclaimed exhibition, Art Inside Out for the Children’s Museum of Manhattan that featured work by contemporary artists Elizabeth Murray, William Wegman, and Fred Wilson. From 1983 to 2000 Ms. Schwartz worked at the Brooklyn Museum as Vice Director for Education and Program Development. She has been interviewed and published articles on working with teens in museums (Museum News, 2005), and on public discourse and community building (Journal of Museum Education, 2010). Joan Bacharach serves as a curator with the NPS Museum Management Program, developing policies and procedures for documentation, preservation and protection, and access to NPS collections. She develops virtual museum exhibits and Teaching with Museum Collections lesson plans in collaboration with parks, as well as the NPS Museum Handbook and Conserve O Gram [COG] series. 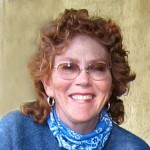 Joan is the COG series editor and does training for the Department of the Interior (DOI) museum program. As NPS Museum Registrar, she managed the Service-wide implementation of the Automated National Catalog System and led the task force in the development of DOI documentation policies and procedures. Before joining NPS, Joan was the collections manager in the Anthropology department at the California Academy of Sciences (San Francisco). Judith has been an educator all her working life, first as a classroom music teacher, then as a museum educator at the Hirshhorn Museum and Sculpture Garden, and finally as a university lecturer. For 10 years, she was the Assistant Director of the Museum Education Program at the George Washington University, preparing graduate students to enter the museum field. Since leaving GWU, she has been a consultant for over 40 museums, training docents, designing school and museum curricula and managing strategic planning activities among other roles. Currently, she is a faculty member of the Johns Hopkins University Master of Arts in Museum Studies Program and is a docent at Glenstone (Potomac, MD). Dr. Danielle Rice, Program Director of the Museum Leadership MS at Drexel University, has more than 30 years of experience in all aspects of museum management. From 2005 to 2013, she served as Executive Director of the Delaware Art Museum and, prior to that, was curator of education and associate director for programs at the Philadelphia Museum of Art. She has also led the education departments of the National Gallery of Art (Washington, DC) and the Wadsworth Athenaeum (Hartford, CT). Danielle also serves on several boards, including the Philadelphia Art Alliance (Vice Chair), and Eastern State Penitentiary Historic Site (Chair). 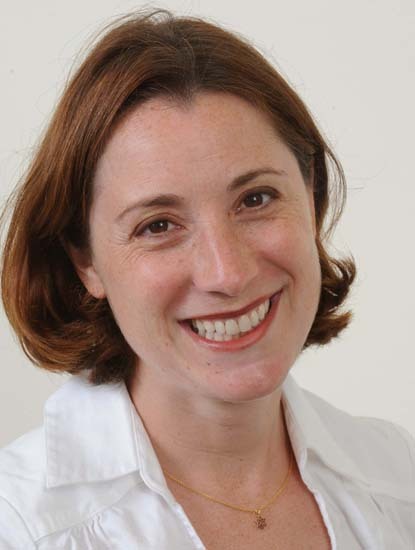 Danielle holds a doctorate in the history of art from Yale University and a bachelor’s degree from Wellesley College. Sonnet is responsible for implementing the vision of a unique urban museum that specializes in art, science and the humanities. She works with colleagues to ensure that the Newark Museum is strategically, educationally, and culturally relevant and inspiring to a 21st century community. Sonnet currently serves as a member of the Executive Committee of the Leadership Council of the Newark Arts Education Roundtable, an alliance of stakeholders who collaborate to ensure that all preK-12 children in the city of Newark have equitable access to high quality, sequential arts education opportunities, both in and out of school. She also serves on the Education Advisory Panel of the US Holocaust Memorial Museum. Sonnet has consulted with museums, cultural institutions and schools, focusing on public engagement, community building and education reform. She serves on national and local task forces for museums, arts, pre-K through higher education, government funding agencies and foundations. Among other previous positions, she was founding co-director of The NYC Museum School (1993-2003), a groundbreaking public school that engaged secondary students by providing access to the resources of cultural institutions. She also coordinated the statewide Museum School Partnership Professional Learning Network for the NY State Council on the Arts. As an independent consultant, she focused on exhibit planning, program design and evaluation for museums and arts organizations, and was a faculty member of The Johns Hopkins University Museum Studies graduate program. She holds a bachelor degree from Harvard and a master’s degree from the University of Washington, School of International Studies. In her position, Kimberly manages the Historic Museum site and serves as the Historian and Archivist for the DC Public School System. She is credited with transforming and shaping the Sumner Museum into the cultural gem that it is today, highlighting the pride and legacy of DC Public Schools. Kimberly is an Historian with a focus on community history. Her research interests include 20th Century African American History, the development of educational opportunities for African Americans in Washington, DC, and capturing the untold stories of lesser known contributors to society. She is considered a leader in her field committed to preserving the people, places, and events associated with the city’s rich educational history. Over her 15 year career in the museum field, Kimberly has worked with various cultural institutions including the Smithsonian Institution and Lord Cultural Resources, a Canadian-based museum consulting firm. She is highly sought after for speaking engagements, workshops, and providing professional services for maintaining historic and cultural resources. Kimberly earned her Master of Arts Degree in History Museum Studies from the State University of New York, Oneonta (Cooperstown Graduate Program). She also earned a Bachelor of Arts Degree in History with a Minor in African American Studies. She is a proud native of Greenville, South Carolina. 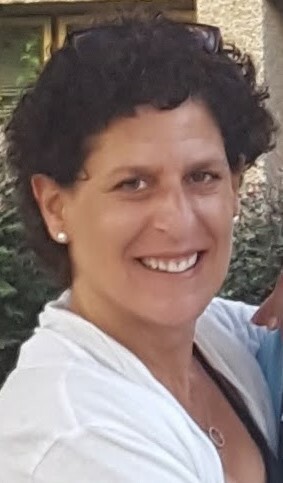 Ilene’s responsibilities include the oversight and development of educational curricula and educational programming in connection with all exhibitions, as well as interpretation of the historic synagogues for museum patrons of all ages. She has been associated with the JMM for the past 12 years where she also served as Program Director. In her prior position she created programming in connection with exhibitions, and developed the calendar of community events. Ilene received an MAJE – Masters in Jewish Education from Baltimore Hebrew University. She has been involved in education over the past 25 years, as a former early childhood educator and as an administrator. Her personal interests are family, travel, collecting vintage clothing, and trying to eat healthy. Director of Learning & Visitor Experience, The Frick Pittsburgh. Amanda holds a B.A. in History from Allegheny College and an M.A. in Public History from Duquesne University. 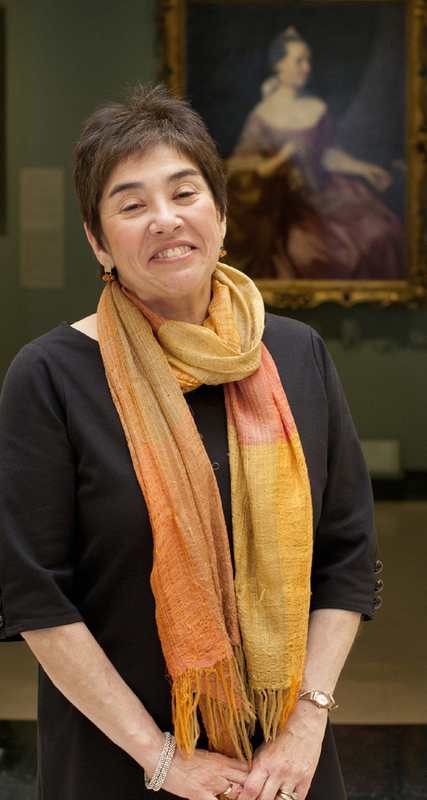 In addition to overseeing all adult, student and family programs related to the museum’s diverse collection, she is responsible for several initiatives under the Frick’s Strategic Plan, including the development of a Visitor Experience Master Plan. Her museum career began in the curatorial departments at the Senator John Heinz History Center and at the Frick. For several years her work spanned across both curatorial and education departments as she served as curator of Clayton, the historic home of Henry Clay Frick, and simultaneously developed tours and trained interpretive staff. Amanda served on the design team for the Frick’s $15 million dollar expansion (a new Visitor Center, a renovated Car & Carriage Museum, collections storage, and a new Education Center) to support programming for learners of all ages and needs. 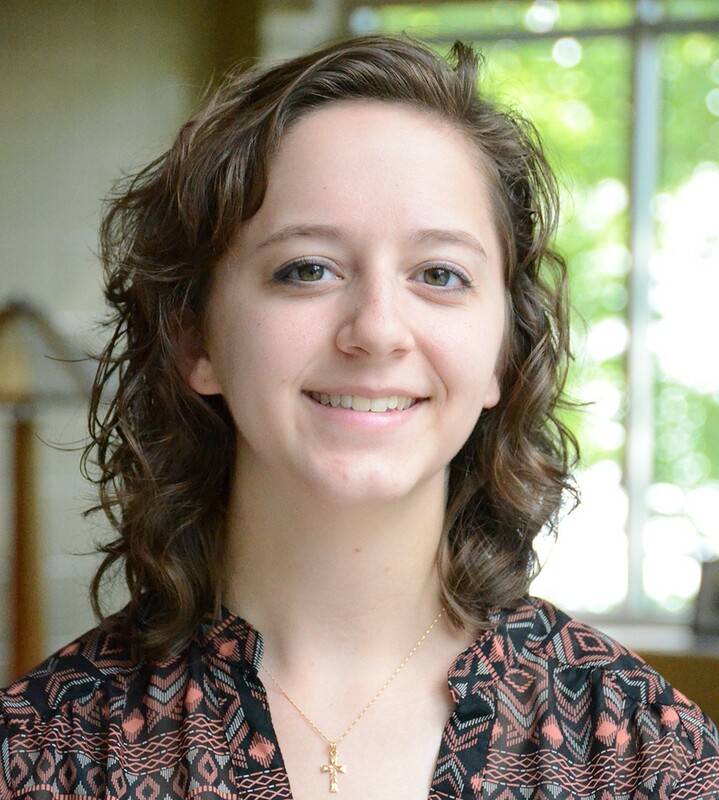 Amanda serves on the steering committee of the Pittsburgh Museum Educators Roundtable, a professional organization that builds a community of practice for museum educators by providing opportunity for networking, partnering, and shared professional development. She is also an adjunct professor in the Public History graduate program at Duquesne University, where she teaches a course on public programming. 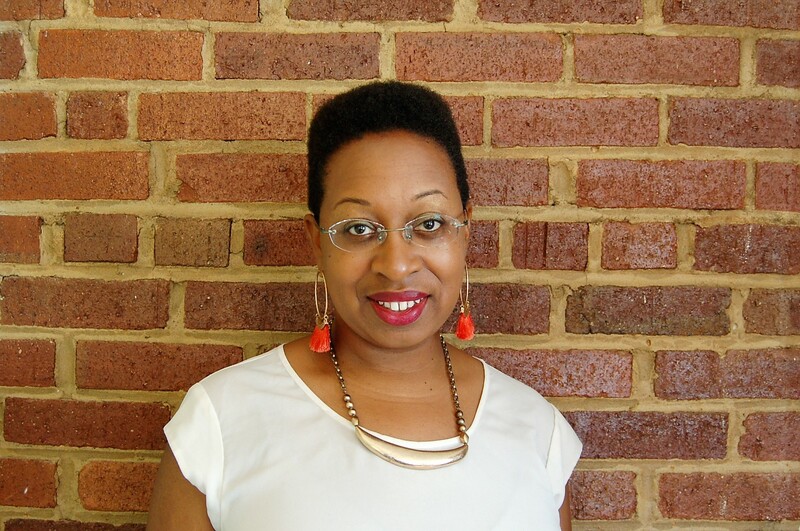 Dr. Angela Winand is currently the Program Administrator, Professional Curation Program at the Smithsonian’s National Museum of African American History and Culture. 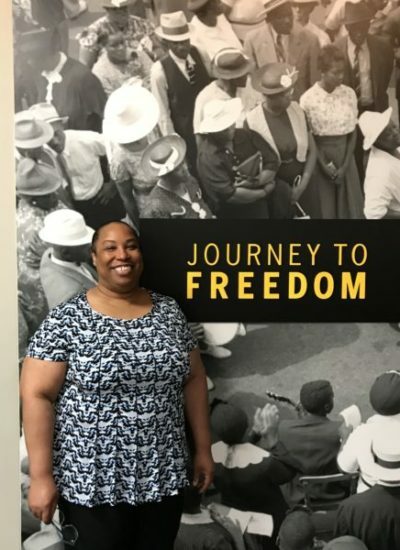 Previously, she was the Director of the Mitchell Center for African American Heritage and Diversity Programming at the Delaware Historical Society in Wilmington where she worked with her colleagues to create engaging educational experiences for visitors of all ages at the Delaware History Museum, and to develop collections focused on preserving black history in Delaware. Dr. Winand currently serves on the board of the Redding House Foundation, which manages the childhood home of Louis Redding, the first African American lawyer in the state and a key figure in a companion case to the landmark Brown v. Board of Education decision. Dr. Winand created educational programs at George Washington’s Mount Vernon and the Abraham Lincoln Presidential Library and Museum. Before starting a new career as a museum professional, she spent 20 years teaching courses in African American history and culture at the college level. She holds a Ph.D. in American Culture from the University of Michigan, and is a graduate of the Museum Studies Master’s program at Johns Hopkins University. Executive Director, The Hagley Museum and Library. 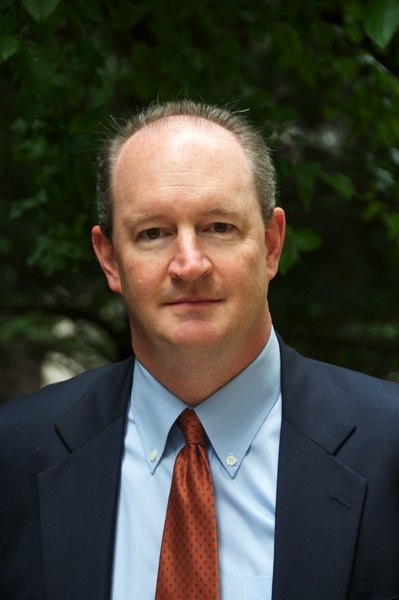 David Cole has been the Executive Director of the Hagley Museum and Library in Wilmington, DE since 2013. Prior to his tenure at Hagley, Dr. Cole served as Vice President at the Whitehead Institute for Biomedical Research in Cambridge, MA and as Director of Strategic Initiatives for the Harvard Art Museums of Harvard University. A graduate of Vanderbilt University, he received a master’s degree from Harvard University and a Ph.D. in the history of art and American Studies from the University of Texas at Austin. Dr. Cole has been a Henry Luce Foundation Fellow, a Research Fellow of the Learning Innovations Laboratory (LILA) of Harvard University, and has taught at Harvard University, Rice University, and the University of Texas at Austin. He is a trustee of the Robert Creeley Foundation, the Catalogue for Philanthropy, and the Delaware Council on Economic Education.